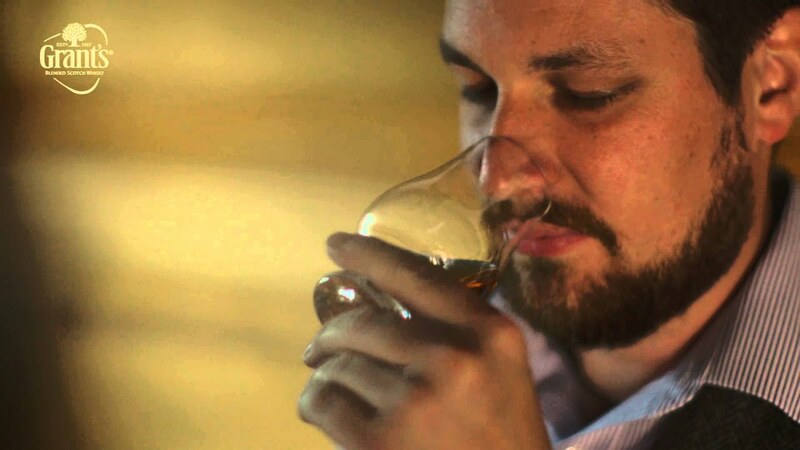 Easy to drink, full of character and bags of maltiness, Grant’s Signature isn’t your average blend. It also tastes a bit like biscuits. Best enjoyed with friends, relatives, lovers, enemies, and those that do things differently.